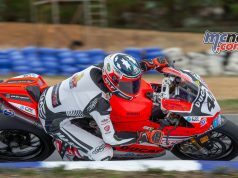 Yamaha’s World Technician Grand Prix was recently held in Iwata, Japan with Roly Orr from Wilder Motorcycles in Young, NSW representing Oceania at this amazing event. Members of the Japanese and world press attended along with hundreds of spectators, filling the opening and closing ceremonies and designated competition zones. 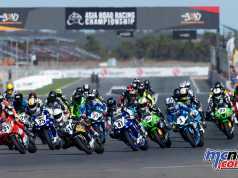 Yamaha’s Tech GP is an industry leading initiative that recognises excellence in the motorcycle service industry. Together with Yamaha Technical Academy training, the Tech GP helps to incentivise, develop and retain extremely skilled technicians within the Yamaha network. The competition is broken into two classes – Sports and Commuter. 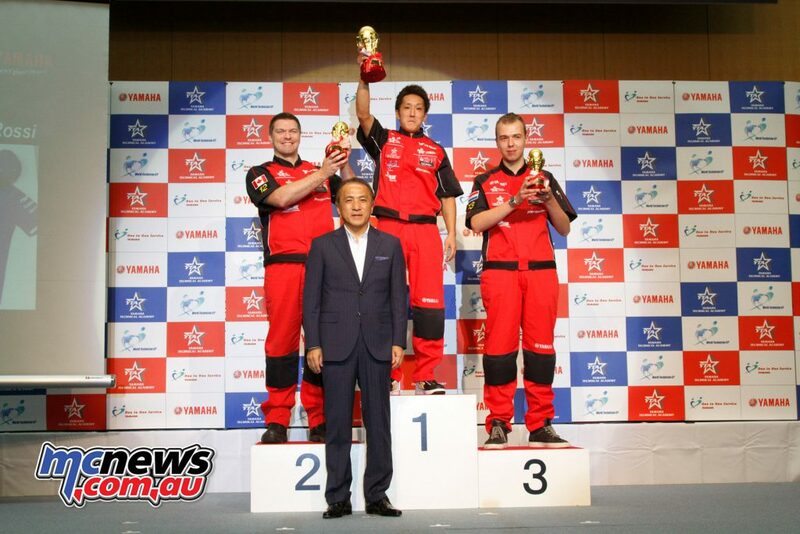 Twenty one technicians from around the world arrive at Yamaha’s HQ to compete after winning their respective National Technician Grand Prix. There are five tasks in all to complete, each having a specified time limit. Despite failing to place on the podium, Roly Orr gave it his all and his personality and friendly demeanour made him a favourite amongst the competitors and staff. He made many friends along his journey and considers it as one of the best experiances of his life. YMA and YMNZ congratulates all finalists and also the winners of the 2016 World Technician Grand Prix. 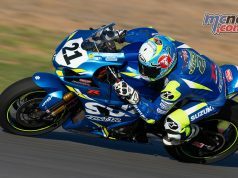 YMA/NZ like to especially thank Darren and Tanya Wilder from Wilder Motorcyles in Young, NSW, for their ongoing support of our YTA training programs and the support of the Technician Grand Prix events. 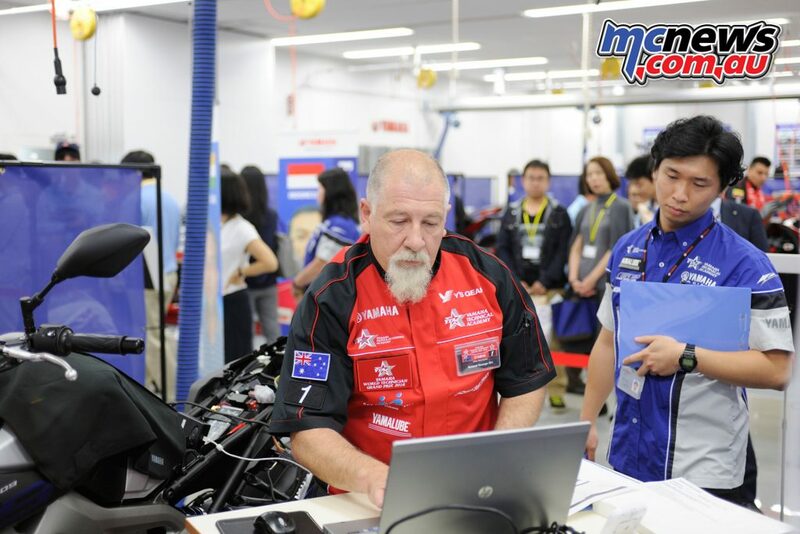 Roly will appear at YMA’s 2017 Oceania Technician Grand Prix but this time as one of our guest judges. Tim Dowbnia from Peter Stevens MC, Adelaide, has an automatic spot in the 2017 Oceania Technician Grand Prix as our 2015 runner up in the bi-annual event. YMA’s Technical Academy has started the process to find the other nine competitors for next year’s event.